I used a full size scrap kit from the “Scrappin’ Your Heart Out Blog Train”. 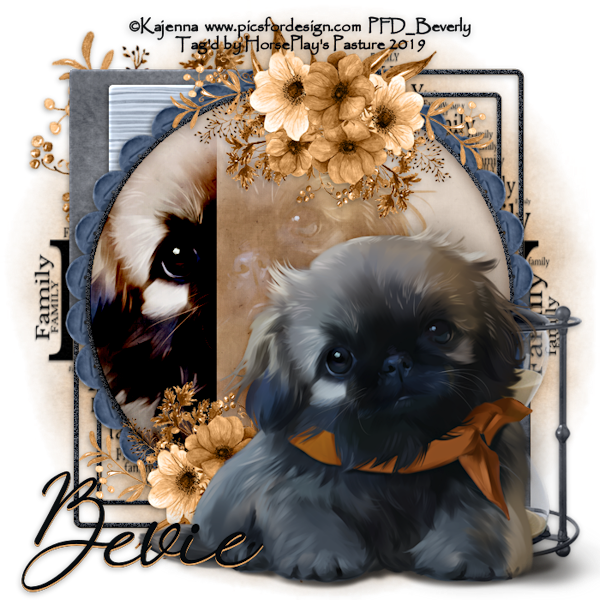 This portion is part of the January Designer’s Choice created by Annie C Digitals and can be downloaded from her blog here. Click on it with your Magic Wand. Pate Paper 6 Into Section. Give the paper the same slight Inner Bevel. Copy and paste Paper 3 Into Selection. Paste the center of Paper 8 Into Selection. Copy and paste your tube as a new layer over the paper – see my tag for reference. Right click on the tube in your layers pallet and choose “Promote Section to Layer”. Change the Properties to Overlay. Delete the original tube layer. Duplicate the Promoted tube layer and lower the Opacity to 59. Highlight the promoted tube layer that’s just above the paper layer. 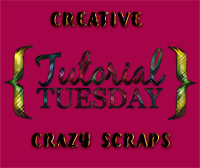 Right click on it in your layers pallet and choose “Promote Section to Layer”. Move this layer above Temp Layer 10. Change the Properties of it to Burn. Highlight the tube layer that’s just above the paper layer. DO NOT DELETE Temp Layer 10. Copy and paste Button 2 as a new layer. Move this behind the large noise circle – see my tag for reference. Copy and paste your tube as a new layer – see my tag for reference. Family Word Art: Resize 50%/use Pick Tool and pull the top up and bottom down. 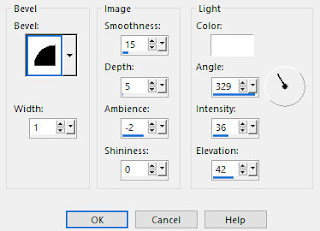 Duplicate your name and use the Flood Fill tool to change the color to #d89f64. Move this name down and to the right ever so slightly.